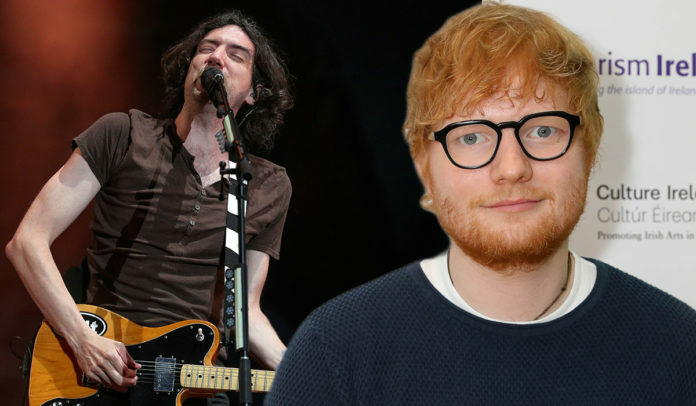 Snow Patrol’s Gary Lightbody has revealed how one-time support act Ed Sheeran upstaged the band when he toured with the Northern Irish band in 2012. 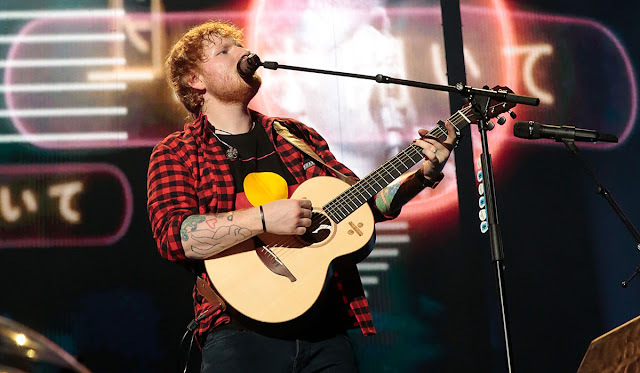 Megastar Ed was a warm up act for the Chasing Cars hitmakers on their US tours just a few months after the release of his debut album, +. Appearing on Australian panel show The Project, 41-year-old Gary admitted that many of the tour’s attendees weren’t there for Snow Patrol. 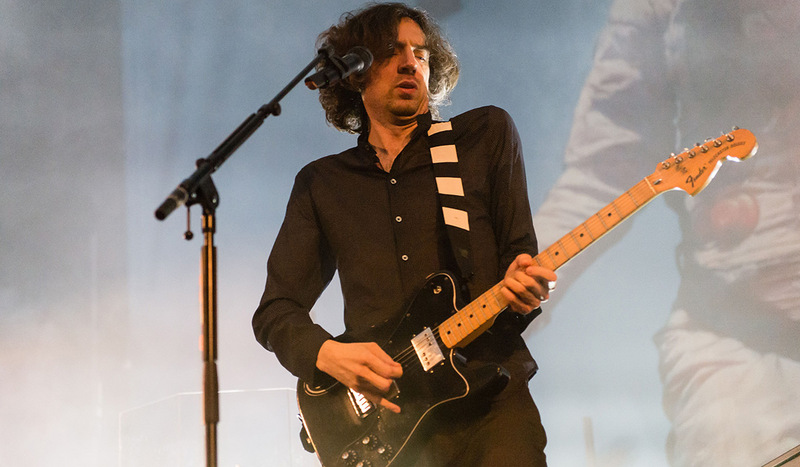 The roles will be reversed when Snow Patrol — who just released Wildness, their first album in seven years — support the Galway Girl singer on his upcoming US stadium tour. Lightbody has been candid about his struggles with mental health and addiction, admitting to the Daily Telegraph this year that he could have suffered the same fate as Swedish DJ Avicii, who died of suicide in April. Recalling when he heard the news of Avicii’s death he explained: ‘I became very emotional. I didn’t know him at all. But I felt very connected to him. It’s heartbreaking when that happens.